While many travelers flock to Egypt to gaze at its pyramids, divers know that the country’s true highlights exist underwater. 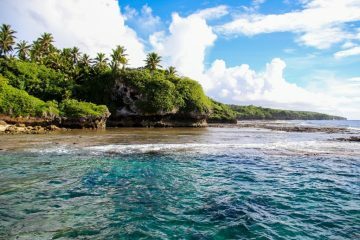 There are countless dive sites, a variety of incredible marine life, and a climate that’s warm nearly all year long. Why scuba dive in Egypt? Best time to dive in Egypt: May to November offers the best diving in Egypt. 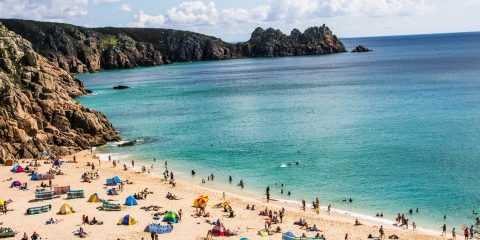 June, July, and August can be too hot for some though many divers love diving in the warm water. 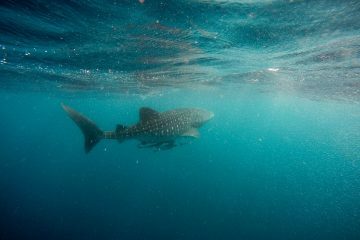 Whale sharks are present from March to May – though this is also when many dive sites tend to be most crowded. If you’re wanting to see hammerhead sharks, dive from July to September. Really, there is no bad time to dive in the Red Sea. Dive ability: There are dive sites for all abilities of divers. 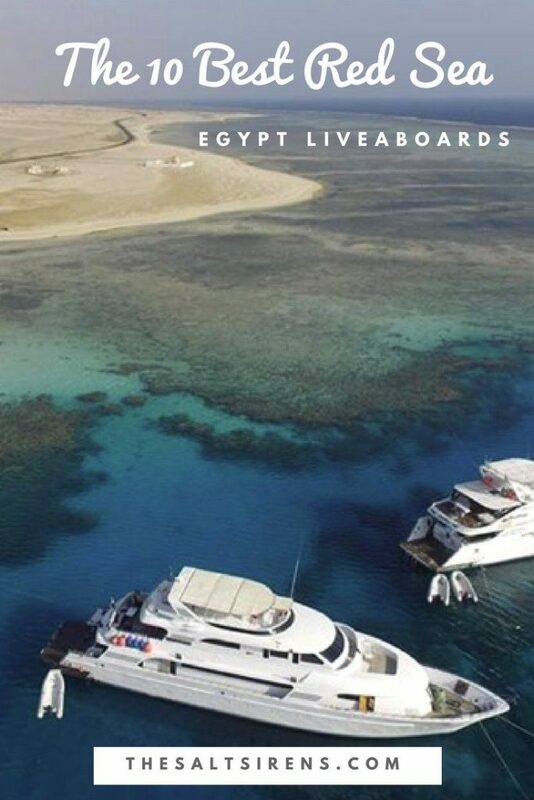 However, some liveaboards in Egypt require a minimum certification level or require a specific amount of logged dives. Because of the Red Sea’s high salinity, you will need to add more weight than you’re used to in other saltwater diving destinations. What you can expect to see on a Egypt liveaboard trip: The Red Sea is rife with marine life — with many species that are found nowhere else in the world. You can expect to see reef sharks (grey, white tip, black tip), thresher sharks, manatees, and even whale sharks. There are nearly 900 species of reef fish found among the thriving coral. Best of all, there are dive sites that will delight every diver. You can dive among pinnacles, along walls, through wrecks, and deep dives. 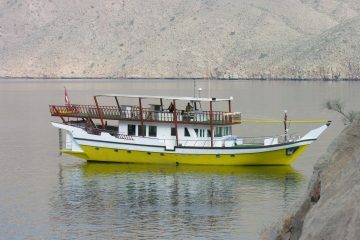 Why choose an Egypt liveaboard trip over a land-based dive trip? : Many of the best dive sites are only accessible via liveaboard. Spots like the SS Thistlegorm Wreck, the Straits of Tiran, and Ras Mohammed Marine Reserve can only be accessed through liveaboard diving. The Red Sea tends to be very calm compared to many other popular dive regions and the range of liveaboards offered means that you can choose one tailored best to your interests, dive style, and budget. The 36 meter-long Seawolf Dominator allows every underwater enthusiast to travel in style and luxury as they search for magnificent marine life. 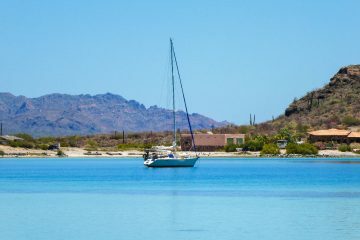 This liveaboard offers trips all around the Red Sea including Saint John’s, the Marine Park, and the Strait of Tiran, and more. As a ship built for luxury, 24 guests will enjoy staying in the fully air conditioned 9 cabins and 3 suits spread throughout the lower and upper decks. All rooms come with modern amenities and individual temperature controls. The Seawolf Dominator offers top notch service and a wide range of entertainment activities between and after dives. At the end of the day, get pampered at the five star spa onboard or enjoy a drink at the bar while gazing into the setting sun. The uncompromising quality of food is a mix of both local and international cuisine freshly prepared by the Seawolf Dominator chefs. There are plenty of vegetarian options available and beer and wine are complimentary with meals. The Royal Evolution is one of the most sophisticated vessels operating in the Red Sea that transports divers to to major sites like the Red Sea Wrecks, St. John’s, Rocky Zabargad, Deadalus, and more. Many divers enjoy the pace of the Royal Evolution’s proposed itineraries. This sleek 39 meters long, well designed and well equipped yacht, can host a maximum of 24 guests in a high level of luxury in its 8 ultra modern cabins on the lower deck and 4 cabins on the main deck, which incidentally come at a supplement charge. The Royal Evolution is the only vessel which sails from Egypt into Sudan. The Royal Evolution provides a choice of two sun decks and a large saloon that allows all categories of divers (including divers with wheelchairs) to relax and rejuvenate at the end of a day of diving. 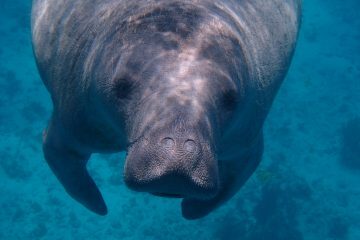 Divers with a penchant for photography can upload and view their photos in the camera area. While the bar and spa are the social hubs of the boat, the dining experience onboard is like no other. All food is prepared with love and devotion, without compromising on the quality to ensure that divers feel nourished and satisfied.The spacious dining area offers guests the ambiance of a five star hotel and a relaxed atmosphere. 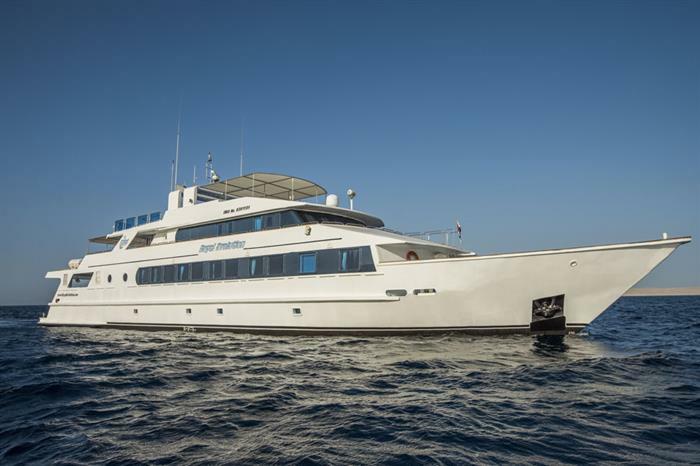 The Red Sea Aggressor is a 34 meter world-renowned luxury liveaboard yacht crafted in 2014 and designed to unravel the underwater mysteries of the Red Sea. The boat can sleep 20 guests in 10 air-conditioned cabins featuring a TV/DVD/MP3 player, ensuite bathroom with hair dryer in the deluxe staterooms or master staterooms as per preference. Some of the above water entertainment includes, relaxing in the main saloon, spending time at the library, watching movies, or sipping a drink at the well-stocked bar. A shaded sundeck with facilities for video/photo editing is also available for underwater photographers. Needless to say, the variety of food on offer is enough to cater to the high energy levels required by divers. The menu includes local Egyptian cuisine along with a number of seafood dishes with beef and chicken. Dietary options are considered with both vegetarian dishes available. Beer and wine are included with meals and guests may also bring their own alcohol onboard. The incredible water visibility coupled with world class wreck diving makes the Red Sea a virtual mecca for diving enthusiasts. To enhance your adventure, there is no better vessel than the beautifully crafted 32 meter-long liveaboard MY Amelia. The knowledgeable eight member crew will welcome 20 guests in their 10 luxurious air-conditioned cabins, which include 8 twin and 2 double configurations. Private bathrooms, hot showers, safe deposit boxes and individual temperature controls are some of the amenities provided to everyone. In between dives, this deluxe liveaboard vessel allows the guests to unwind and rest in an atmosphere befitting a luxury floating hotel. The spacious saloon offers audio and video entertainment, Wi-Fi, a wet bar, a library and plenty of places between the decks to lounge in privacy. Shaded sundeck and opportunities to go snorkeling between diving sessions can be availed of. The onboard chef takes feeding the guests very seriously, especially between the action packed dives. Major meals include local and international delicacies, while snacks are available throughout the day. While beverages are complimentary, a selection of food and wine is available on payment basis. 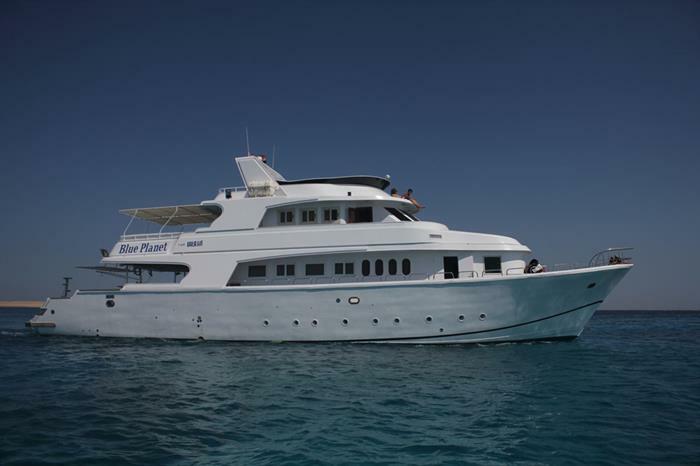 The My Blue Planet 1 is a small but spacious and friendly boat ideal for families and small groups looking for underwater action in the Red Sea off the coast from Hurghada. 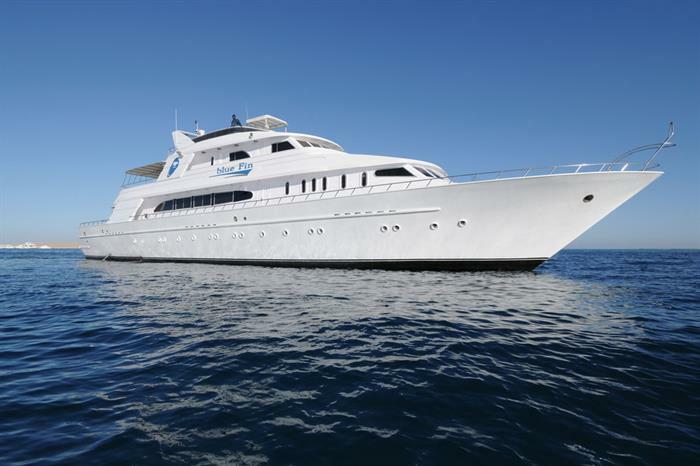 This beautifully refurbished 27 meter long vessel can accommodate up to 15 divers in its 8 elegant twin bedded cabins, which all have individual climate control and ensuite facilities. Recreational activities include a luxurious lounge and dining area, complete with a TV/DVD/CD player. 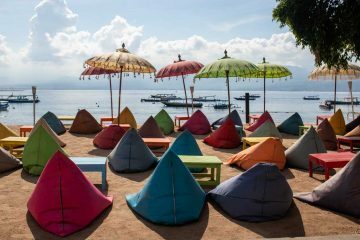 The shaded sundeck is dotted with cushions and has a couple of platforms which are perfect for relaxing and sunbathing. A wide range of tours like reef diving, wreck diving, shark diving or whale diving can be organised along with underwater photography. On the food front, the dedicated chef will provide you with some of the freshest meals you have ever tasted accompanied by beer and wine (available for extra). Snacks and refreshments are available all day long as well. Blue Planet 1 is able to accommodate dietary requirements if given advanced notice. 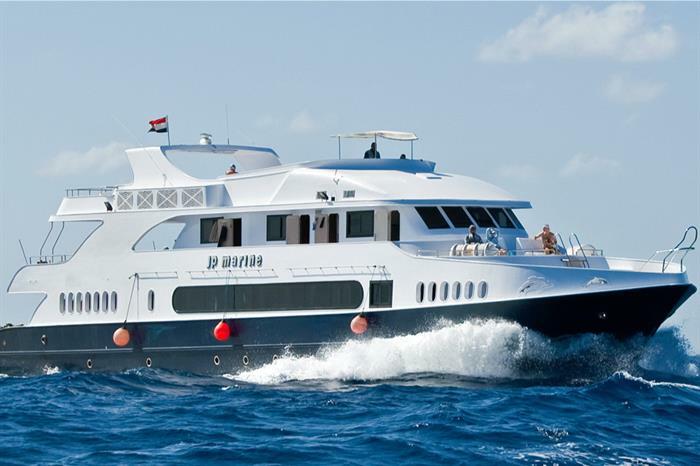 If you want to dive the best of the Red Sea, the Snefro Love yacht will whisk you away to interact with your favorite pelagics and massive schools of fish for some unforgettable thrills. 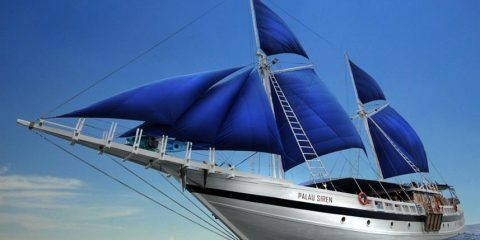 This 37 meter long and 9 meter wide beauty has a competent crew who can cater the 20 divers. Starting from the luxurious 10 fully equipped double bedded cabins to the super deluxe saloon area, pampering on the Snefro Love is an ongoing experience. Have leisurely time enjoying the high quality audio and video entertainment followed by a drink on the sundeck during sunset. The dining experience, too, is one to be enjoyed with the chef churning up three major meals every day with international and Egyptian dishes. In between dives, there are a variety of snacks, fruits and beverages on offer to keep divers content. Both vegetarian and halal choices are available on the Snefro Love as well. Recently updated, the MY Blue Fin has some unique features which make her stand apart from the rest many liveaboards in Egypt. 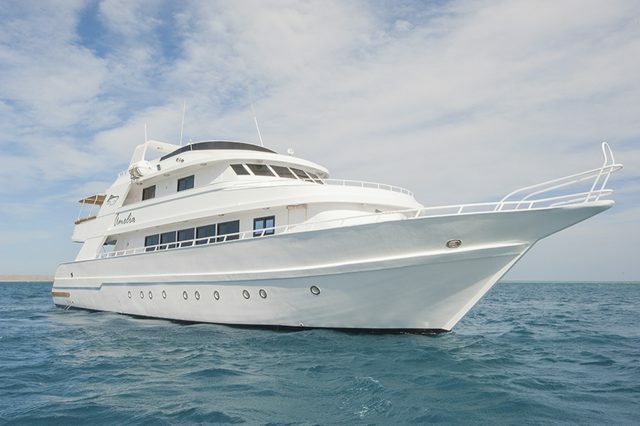 This 39 meter long and 8 meter wide vessel is a top pick among divers of all types. All creature comforts of a land based hotel are provided in the tastefully done up 12 cabins, having both twin and double bed configurations. Apart from the lower deck cabins, three king suites on the bow and middle decks offer the best optoin for those seeking extra luxury. There is ample entertainment after dive hours in the common areas. The massive dive deck has a Nitrox/air station, freshwater rinse tanks, and accommodates rebreather divers. The dining area has a 42-inch TV and entertainment system. The philosophy of the Blue Fin is to ensure that the best of food and beverages are provided in line with Egyptian tradition to keep the divers fueled at all times. Meals are served buffet style. Fresh produce goes into the making of every meal which the chefs offer a wide variety of vegetarian and non-vegetarian choices each night. Snacks are available between dives as well. 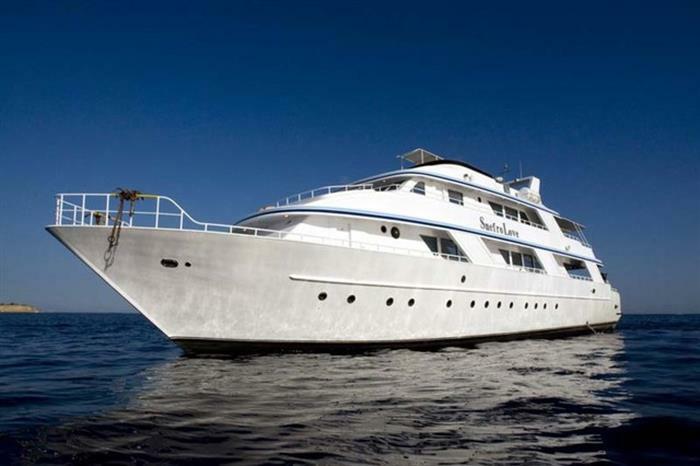 This ultimate dive safari liveaboard can take a maximum of 22 guests in the 11 lavishly appointed cabins. While the Royal Suite is on the main deck, there are two suites on the upper deck as well as 9 cabins on the lower deck. 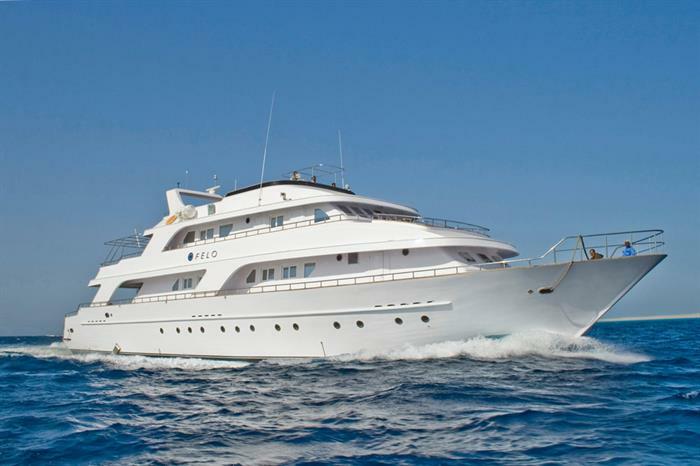 Every room on this 39 meter long modernized beauty has an ensuite bathroom with hot water shower, air conditioning, and minibar. 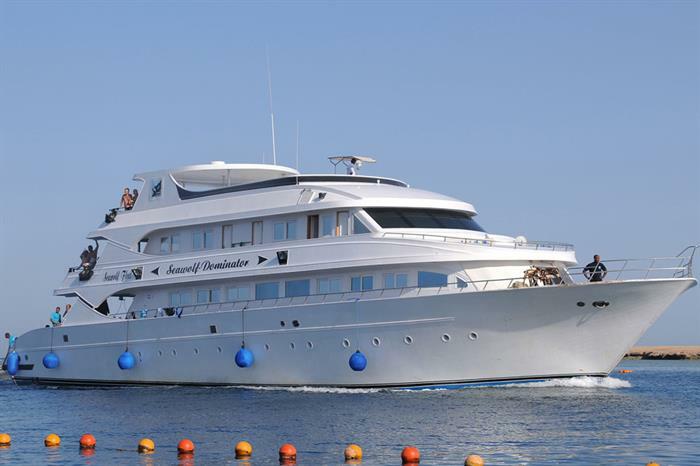 The spacious vessel has all the perquisites required from a liveaboard boat which easily helps in unraveling the breathtaking mysteries of the Red Sea underwater world, with trips that frequent Brother Island and Elphinstone in Hurghada. The talented multilingual 10 member crew are capable of meeting the expectations of their guests. A large saloon, audio and visual entertainment system, sundecks for lounging, library and a well stocked bar are some of the features provide to enhance your dive holiday. As on any seafaring trip, food becomes of paramount importance. Every culinary demand is attended to with zeal and fervor expected from a high class eatery. Meals are served buffet style and typically include a nod to traditional Egyptian cuisine. Vegetarian and halal-specific meals are also available onboard the Seawolf Felo. The 14 cabins onboard the classic 37 meter long My JP Marine combine adventure luxury. Many trips cater to the Red Sea wreck dive sites like the Thistlegorm, Rosalie Muller, and Salem Express. All cabins are located in a quiet part of the ship, while the social hubs on each deck offer an excellent place to unwind with drink in hand at the end of a day well spent underwater. There are 14 twin cabins that come with an ensuite bathroom, hot water shower, and air conditioning. The JP Marine features a spacious saloon and sun deck, main saloon with entertainment system, and bar area complete with bar, wine, and cocktails. 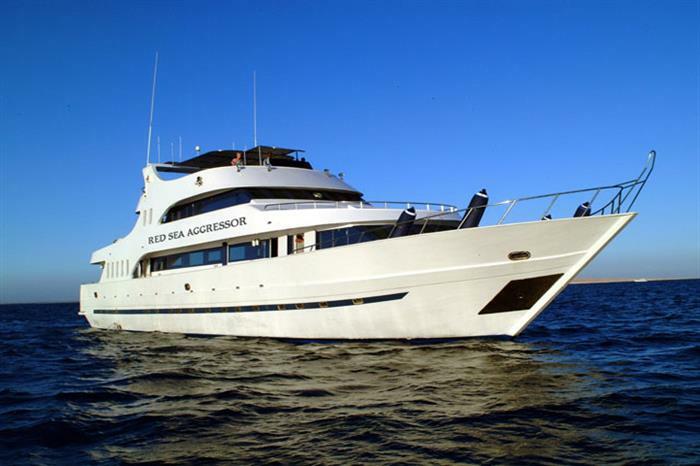 This liveaboard is great for beginner divers who want to take a course or rent gear. Nitrox is also available for divers. Guests will enjoy meals served buffet style or a la carte. The liveaboard crew ensures that no diver sleeps hungry and that all are well fed before each dive. 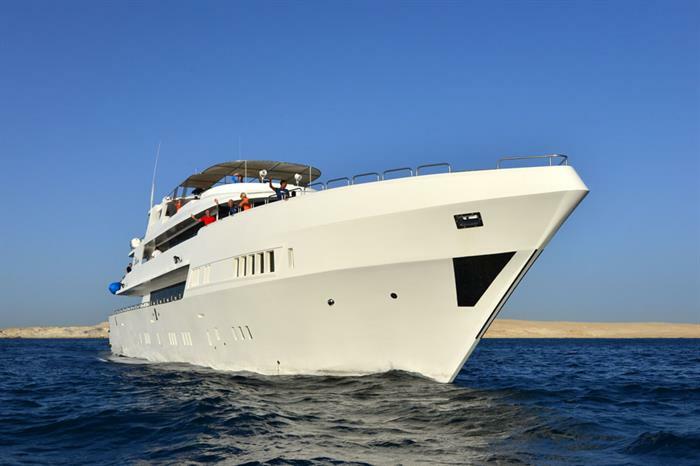 The sleek new MY Blue is specially designed to take divers in style to all passages from the North to the South of the Red Sea on some of the most famous itineraries. The MY Blue is a 43 meter long yacht that hosts 24 guests in 12 chic cabins that are comparable to any five star hotel. Divers can choose between cabins with sea views and double or twin bed options. Leisure time activities allow divers to relax in privacy or in the state-of-the-art main salon with a host of audio and video material to pour through. For non divers, or those looking to extend their surface interval, the MY Blue organizes land-based excursions as well as ample opportunities for snorkeling and fishing. Due to its impressive size, the MY Blue has set a standard in design and construction that is unmatched by most other liveaboards. Life on board begins with the hearty early breakfast and culminates with a lavish meal at night. Freshly prepared snacks do the rounds all day long to keep energy levels high. While local wines and beer can be purchased onboard, complimentary beverages are available whenever needed. 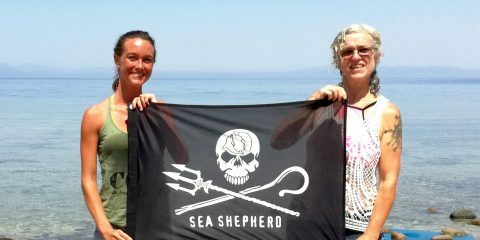 The Salt Sirens is a participant in the PADI Travel and Liveaboard.com affiliate programs, an affiliate advertising program designed to provide a means for us to earn fees by linking to our affiliate partners. 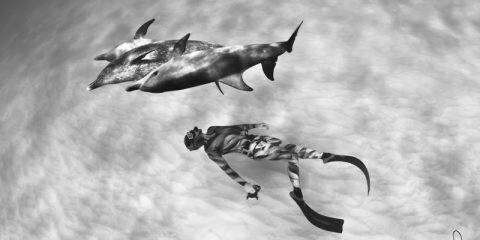 The Salt Sirens is a website devoted to women in ocean sports and conservation where we share articles about freediving, scuba diving, surfing, kitesurfing, paddling, conservation, and much more. We're proud to be salty.